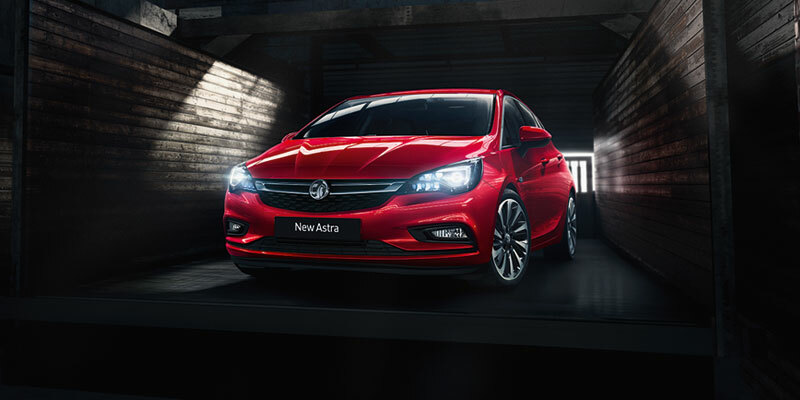 Lean, sleek and lustrous with possibility, the all-new Astra has been streamlined for power and precision on the road. 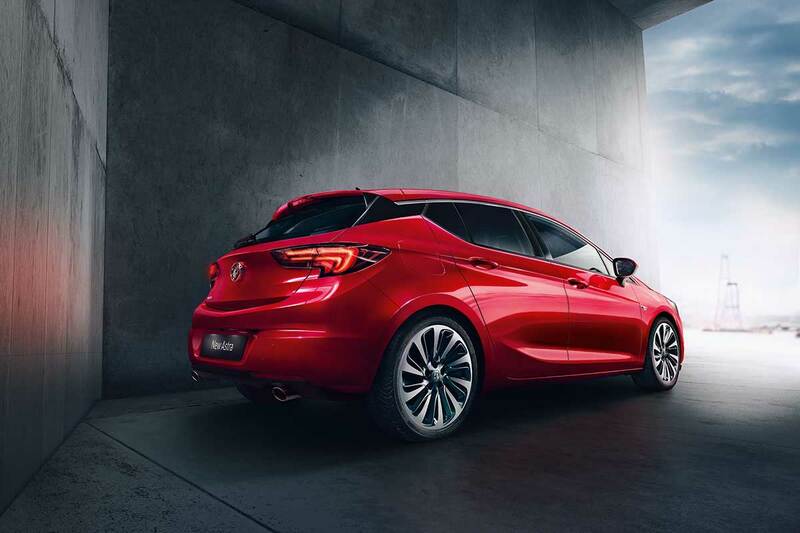 A striking floating roof is created by the gap in its C pillar – such design flourishes suggest this hatchback is anything but conventional. 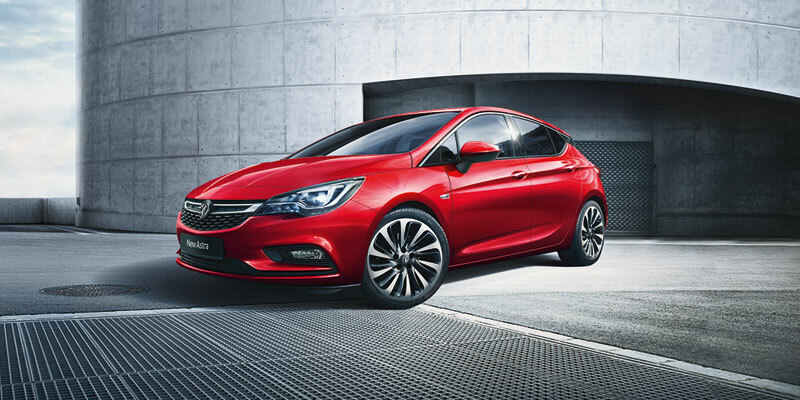 Inside, enhancements continue – more legroom, a generous boot, a beguiling instrument panel and a selection of helpful technologies come as standard. 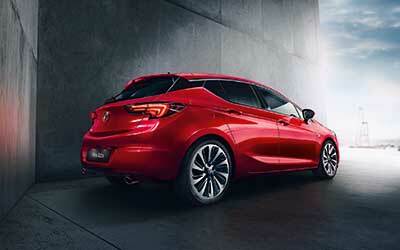 To augment the opulence of the experience, a gamut of extra features and trim levels await. 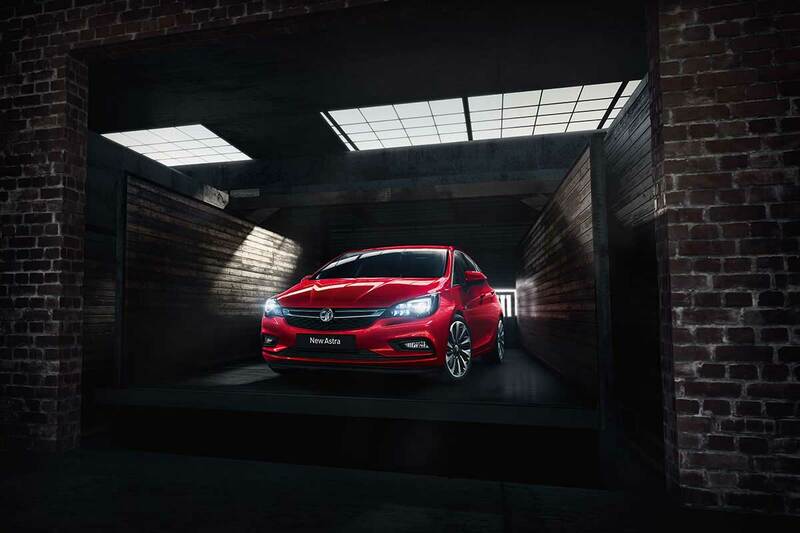 Whether you’re in search of power, economy or a smooth and silent drive, Vauxhall’s extensive portfolio of engine choices will indulge your every motoring whim. 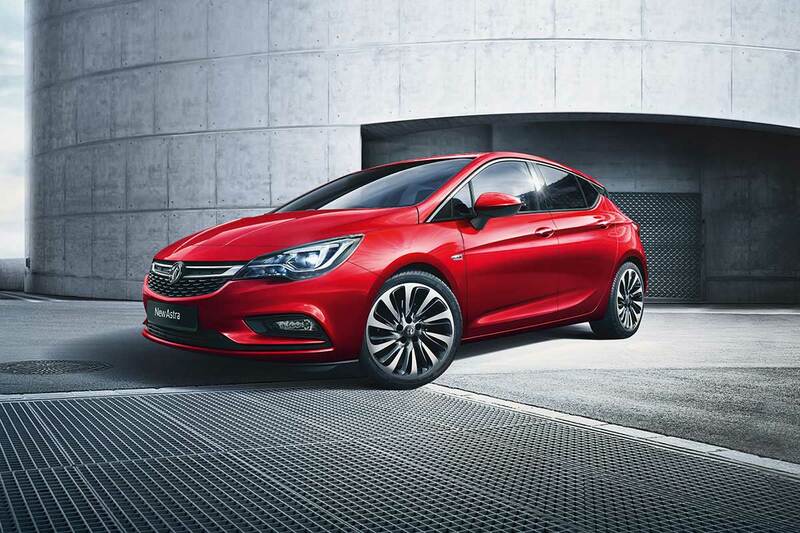 Saddle up the 1.6 turbo for a return of 178 bhp, or select a diesel model for fuel economy. 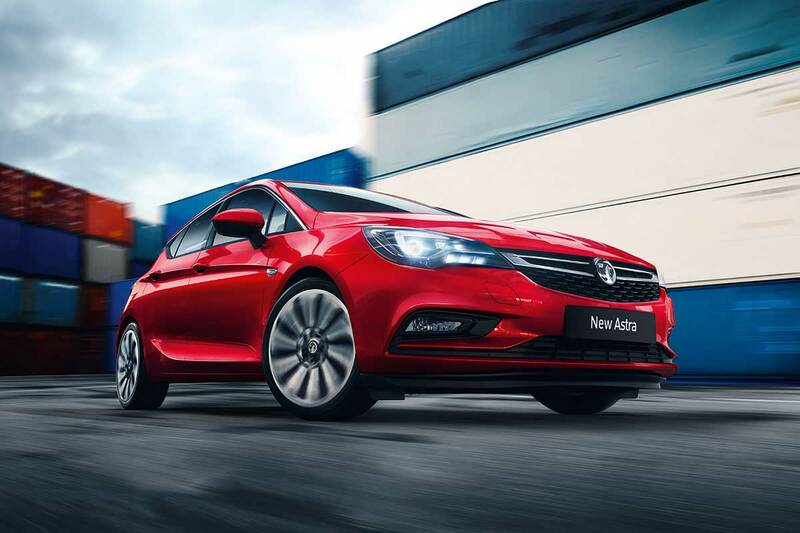 The new, EcoFlex Whisper Diesel even offers an exceptional level of noise-reduction, as well as minimised vibration and harshness for the ultimate in driver comfort. 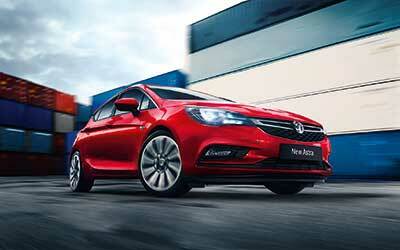 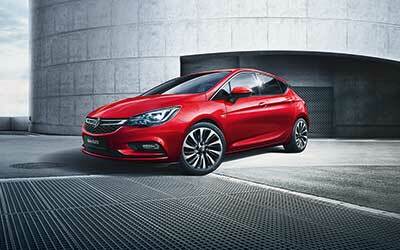 The all-new Astra has been chosen as a showcase for the impressive new Intellilink infotainment system. 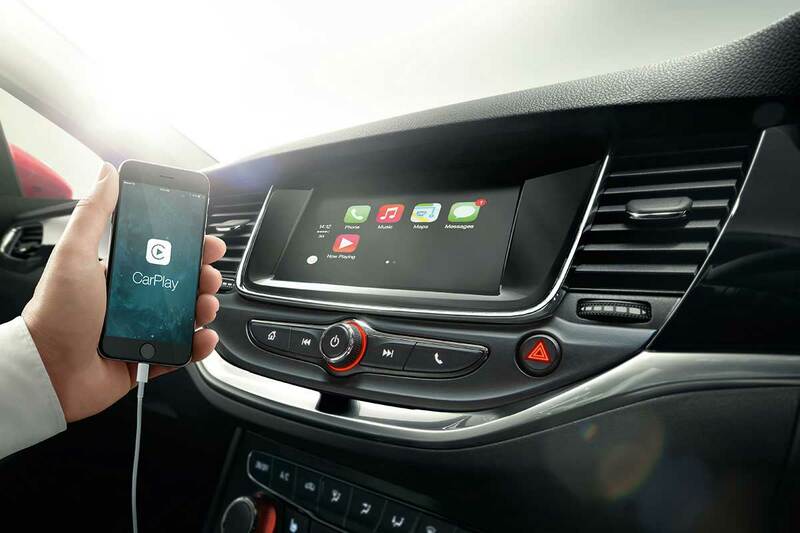 Mirror your smartphone screen, make important calls and listen to music via voice activation for a safer, smarter drive. Further, this car features OnStar technology giving 4G connectivity and 365-day emergency assistance. 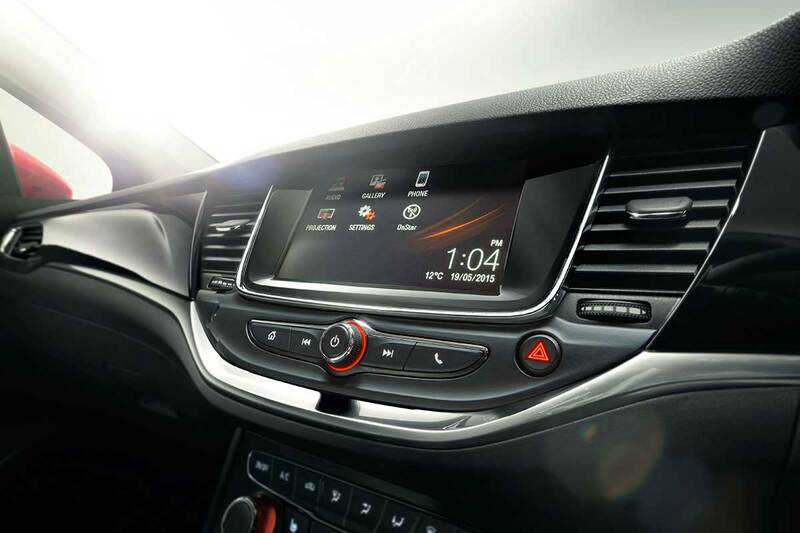 You’ll get a lot of features as standard, including alloy wheels, air con, Bluetooth connectivity and the 7-inch infotainment touchscreen. 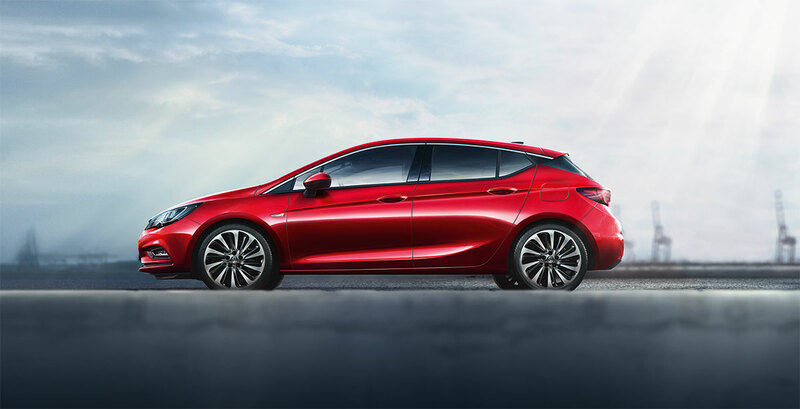 Further trim levels include the Tech Line, which includes an 8-inch screen, leather steering wheel and voice recognition, and the Elite, which adds in climate control, power-fold mirrors and electric leather seats. 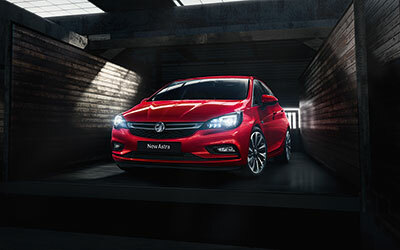 This pioneering Vauxhall has also been chosen as the inaugural model to show off the capabilities of Intelilux Headlights. 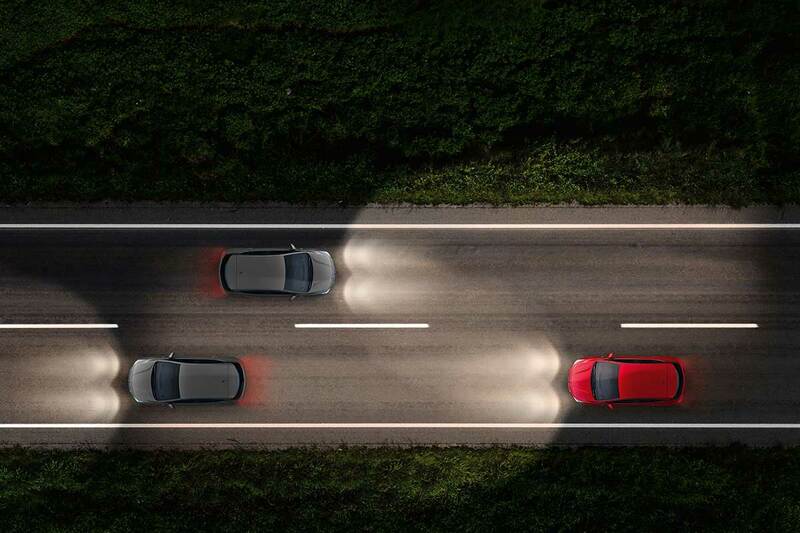 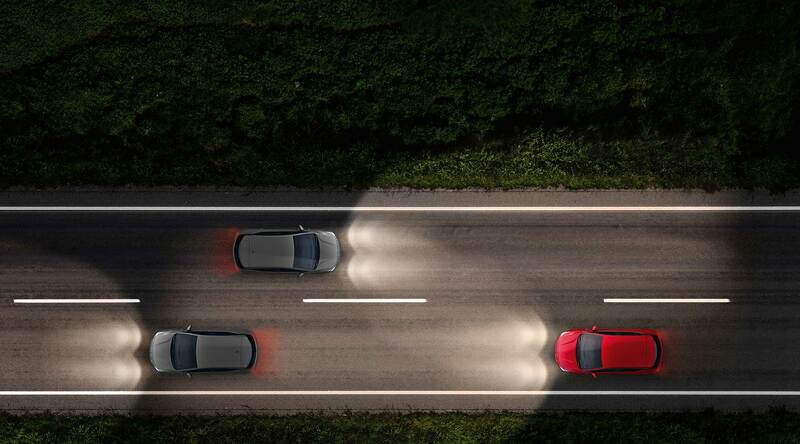 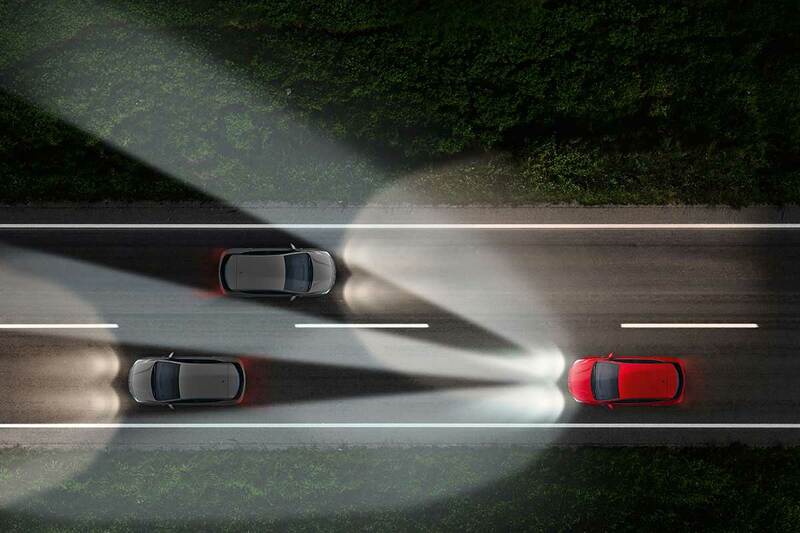 This safety feature detects oncoming traffic and adjusts the headlight beam strength accordingly to prevent dazzling other drivers while offering you a clear view of the road ahead. You can also opt for the Energy Assistance pack with a front-view camera, automatic wipers and Onstar tech.